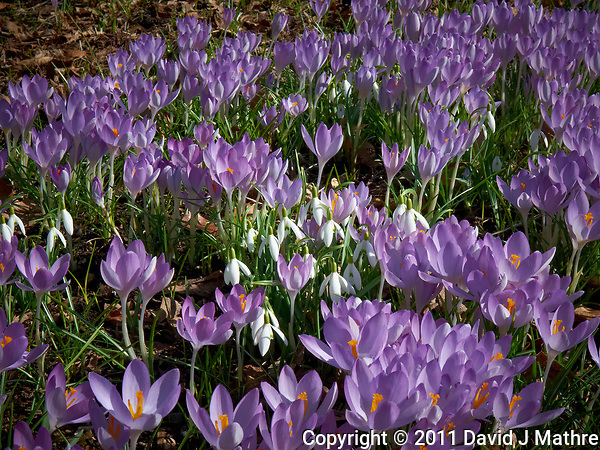 Late-Winter Nature in New Jersey. 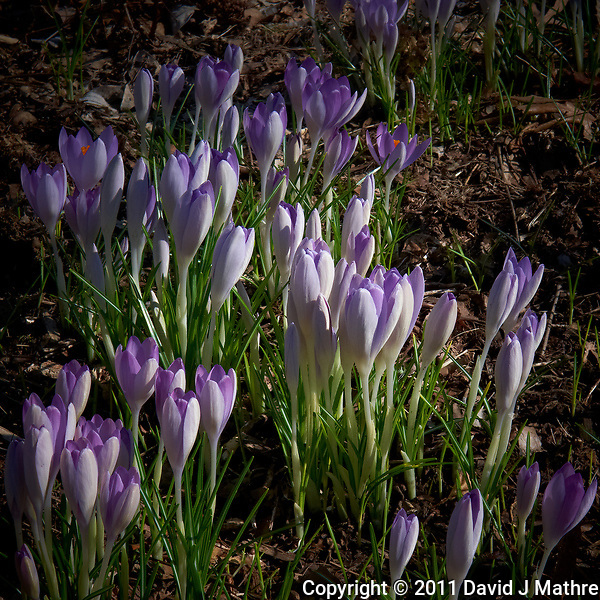 Delaware River Flooding and Backyard Flowers. 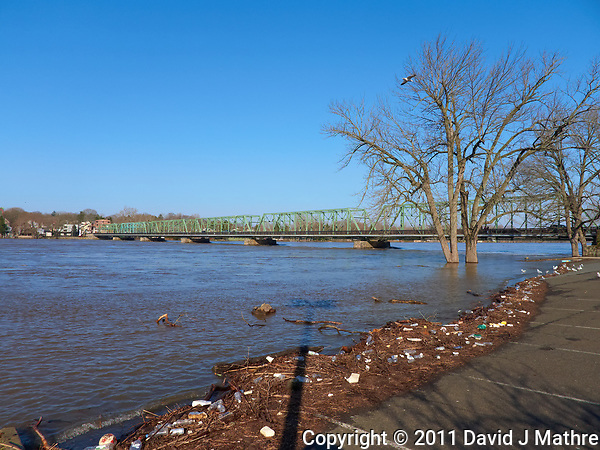 With all of the recent rain and warming temperatures melting the snow, the Delaware river had been flooding. 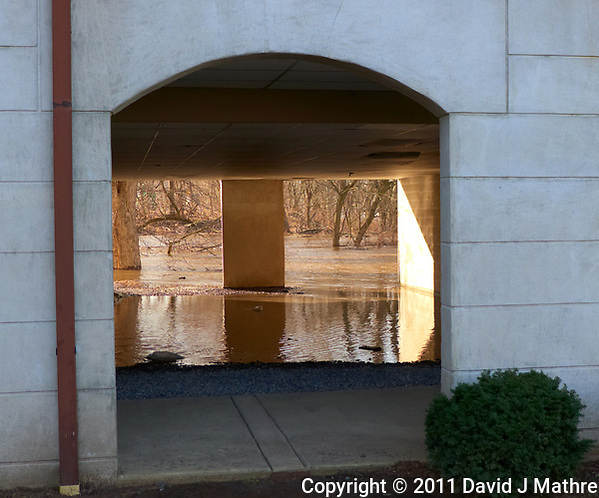 I drove to Lambertville to get some pictures as the water was receding. 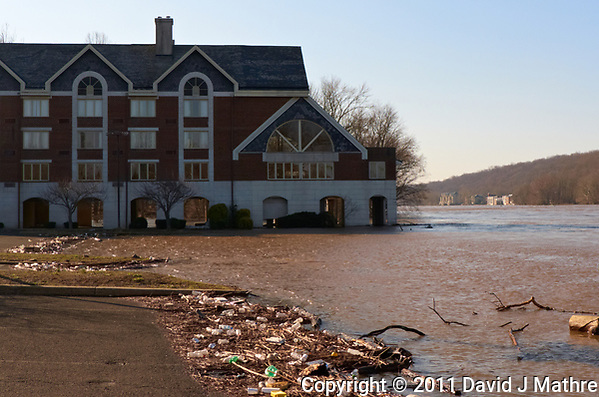 Lots of trash washed up and was left behind in the Lambertville Inn parking lot next to the Lambertville – New Hope bridge. 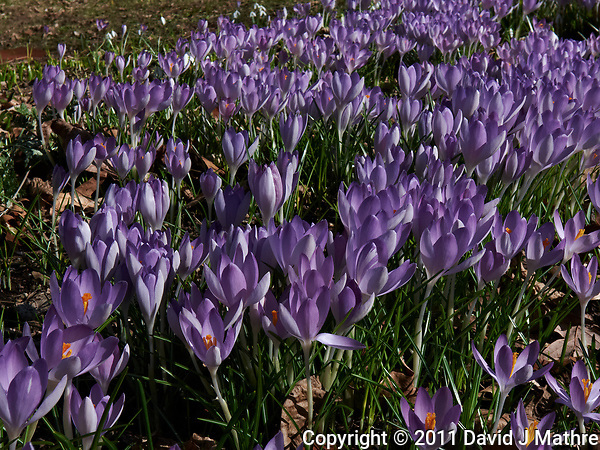 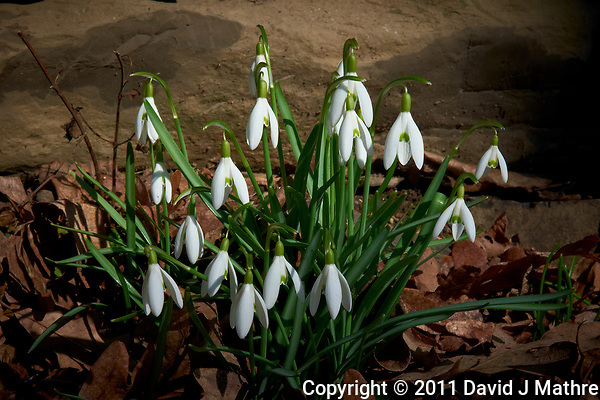 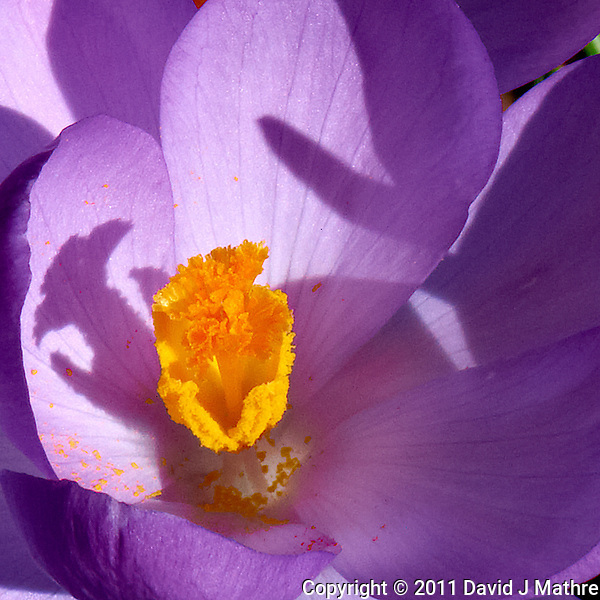 After getting home there were many more snow-drop and purple-crocus blooms to photograph.